Thirty-four names include these two words. For more information, click on the name below. This is one of many names for God that require us to reflect on the relationship that God had with an individual or group. In this case, all three patriarchs are included. They were the men to whom God made the first covenants that promised land and destiny to His people. 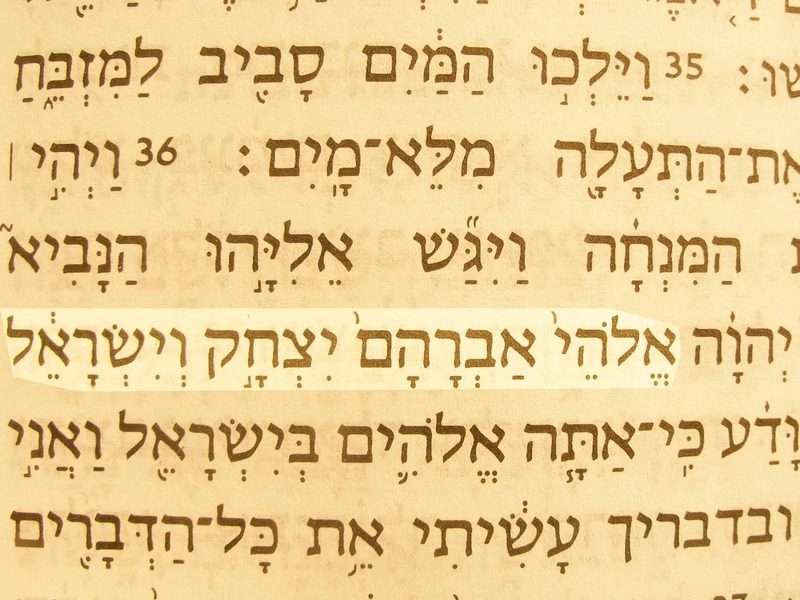 The name reminds of those covenants and of God’s faithfulness to keep His covenants with His people. 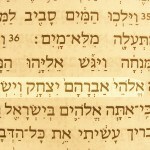 God of Abraham Isaac and Israel in the Hebrew text of 1 Kings 18:36.